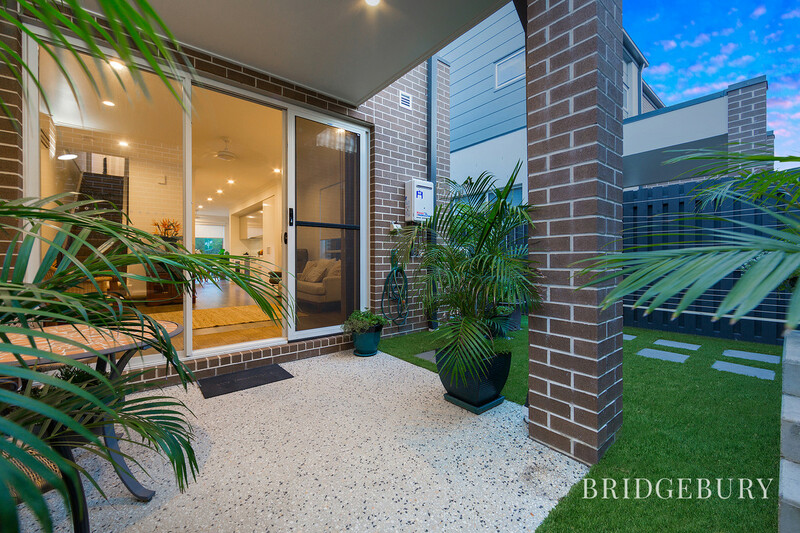 It is my pleasure to present to the market a rather desirable lifestyle opportunity in the heart of North Lakes and a stones throw from Lake Eden. 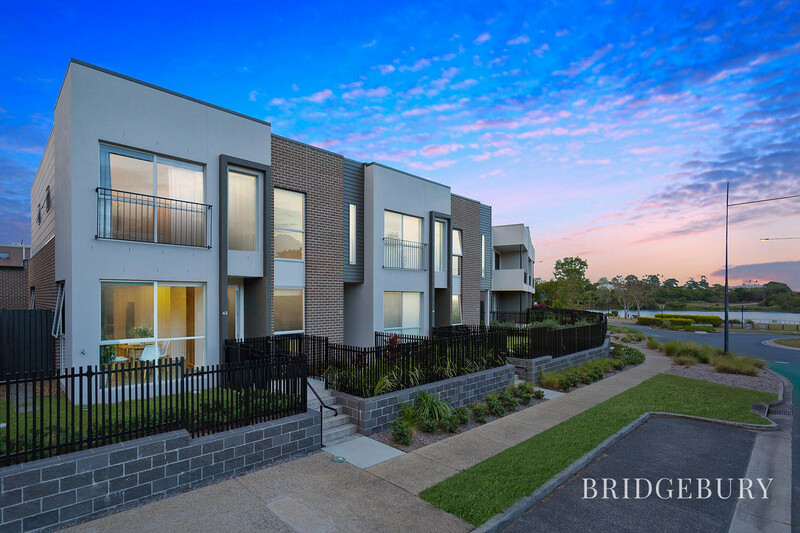 If you have been looking for a modern, low maintenance and spacious property with impeccable quality finishing’s and within a short walk of every conceivable retail and dining establishment and Lake views from your front door, then I welcome you home to 42/25 The Corso, Sola by Metricon, Luxury Lakeside living in North Lakes. 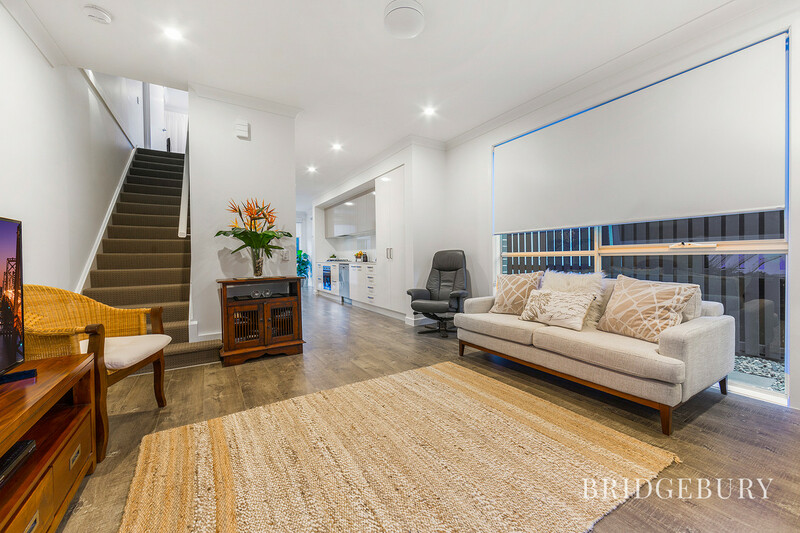 Offered with vacant possession, this gorgeous two-year-old townhouse is presented in immaculate ‘like new’ condition ready to welcome its new owners with open arms. If you have not had the pleasure of walking through a Sola by Metricon townhouse then I invite you to do so and experience firsthand the outstanding quality and unique features; which in conjunction with its location sets these townhouses apart from the ‘standard’ ones. 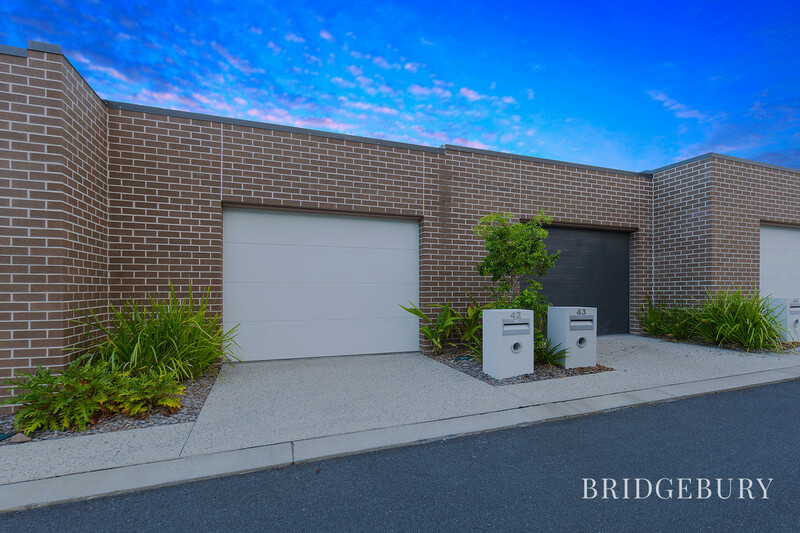 Proudly enjoying a front aspect onto Memorial Drive and within 200 metres of Lake Eden, the location could not be better. 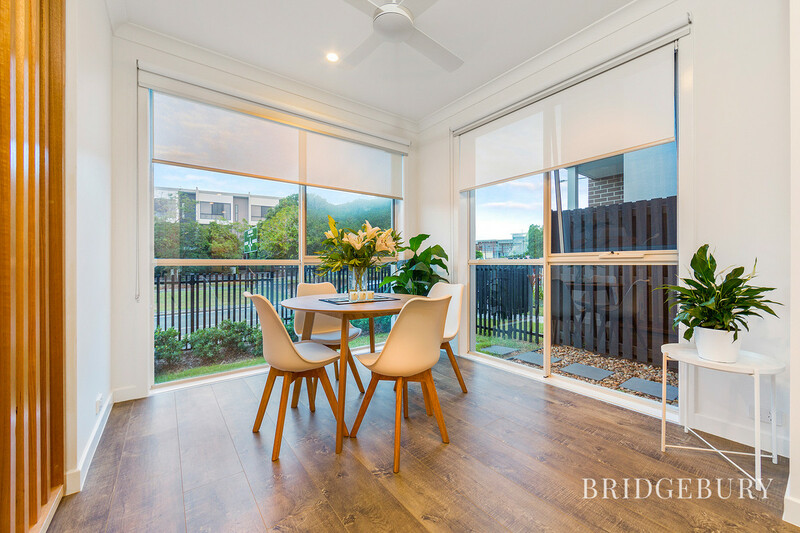 The generous and full-length glass windows throughout ensure that the light floods through this beautiful home making everything feel light and open whilst offering lovely outlooks. Head inside and the phrase ‘Picture Perfect’ comes to mind. Stunning 9ft ceilings with downlights throughout and gorgeous wood effect laminate flooring compliments the modern tones inside. The ground floor is home to a lovely front aspect dining area and perfect spot to enjoy breakfast before heading to the Lake for morning exercise. 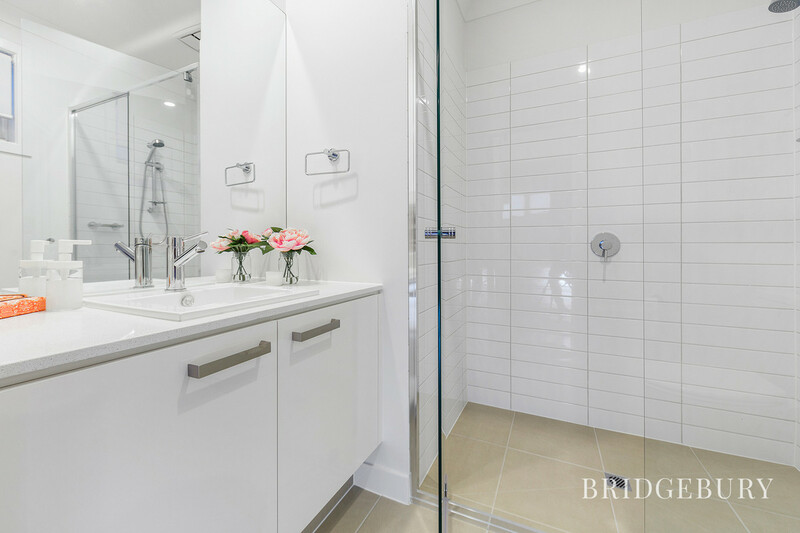 The ground floor powder room will offer one of three bathrooms in total. 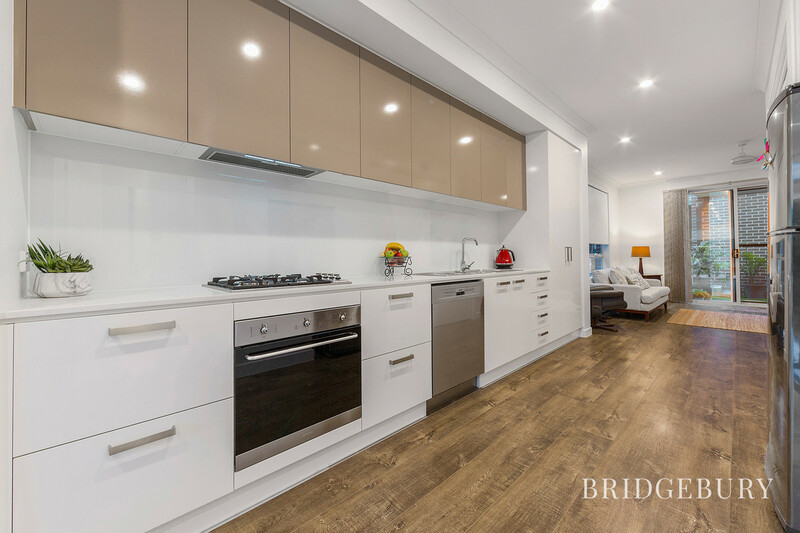 The kitchen will make the chef of the household very happy indeed with stunning glass splashbacks and plenty of Cesar stone benchtop space to whip up culinary delights. 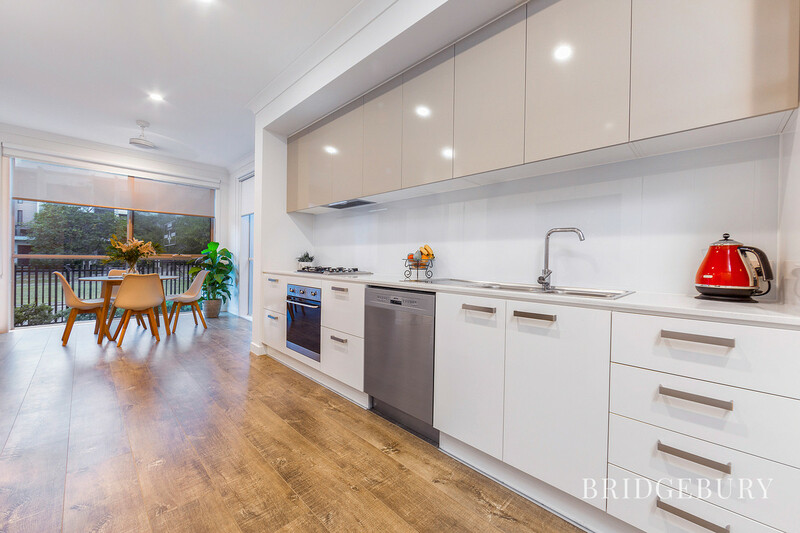 Oodles of kitchen cupboards as well as a cleverly hidden laundry area to store everything neatly behind the soft close doors and drawers. Quality Smeg appliances including gas cooktop, electric oven and dishwasher reaffirming the high end and unique finishing’s theme. 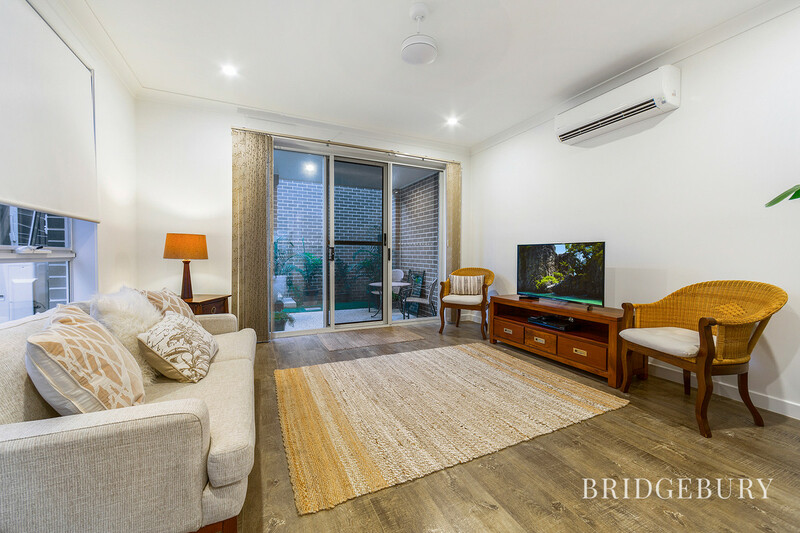 The lounge room enjoys the tranquil courtyard rear aspect and with A/C and full-length glass sliding doors plus side aspect windows make for a lovely, cool and relaxing space to kick back and enjoy a evening in front of a movie. 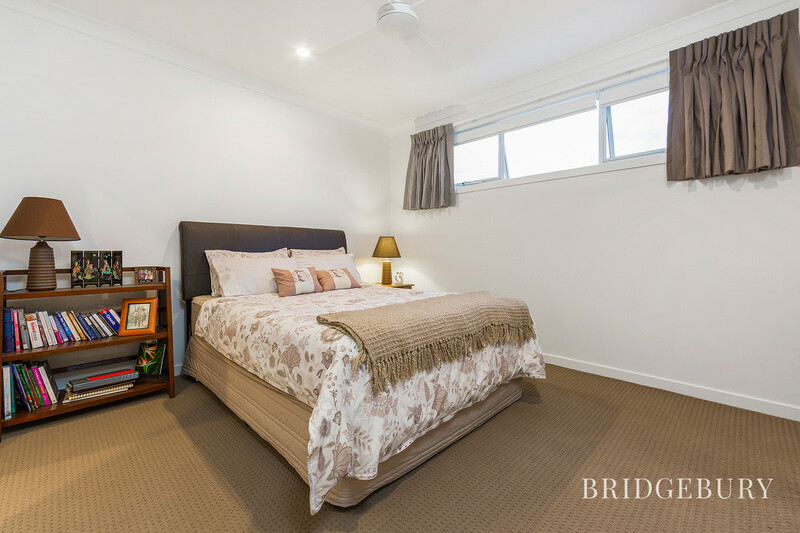 Head upstairs and try and decide which of the two huge master bedrooms to choose from. 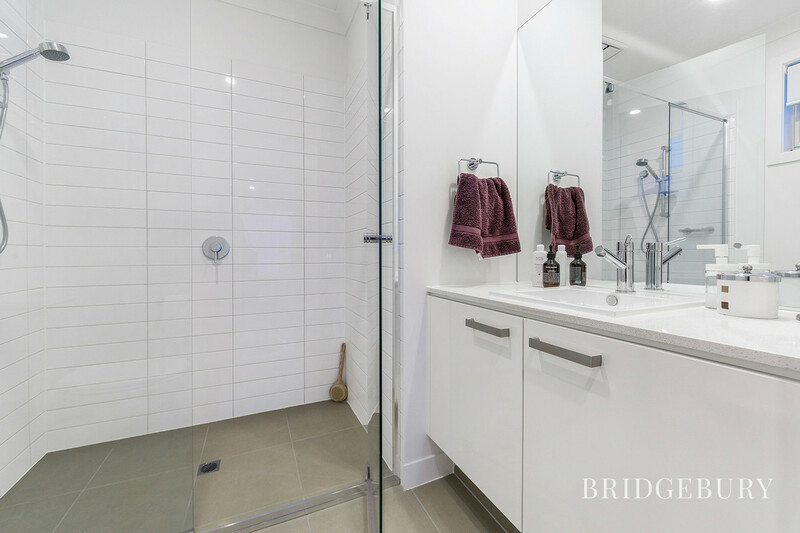 Take the front aspect enjoying huge windows, A/C, walk through robe and luxury en-suite or the rear aspect which has built in robes with office space and luxury en-suite also! The open landing feels spacious and offered generous linen storage. 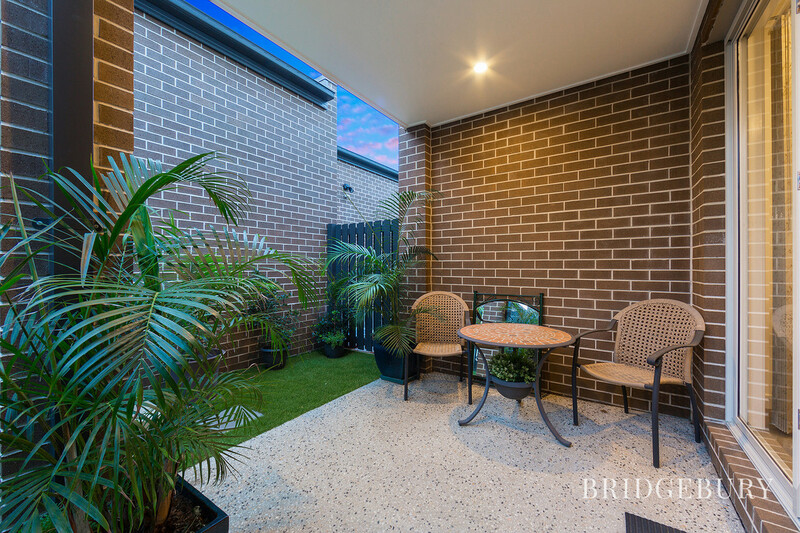 Head outside via those huge sliding doors and pull up a chair under the private undercover alfresco area and enjoy a nice cold glass of wine after a busy day whilst admiring the peaceful surroundings and lake breezes. The synthetic grass is amazing! The look of manicured grass without any maintenance, my favourite variety of lawn! 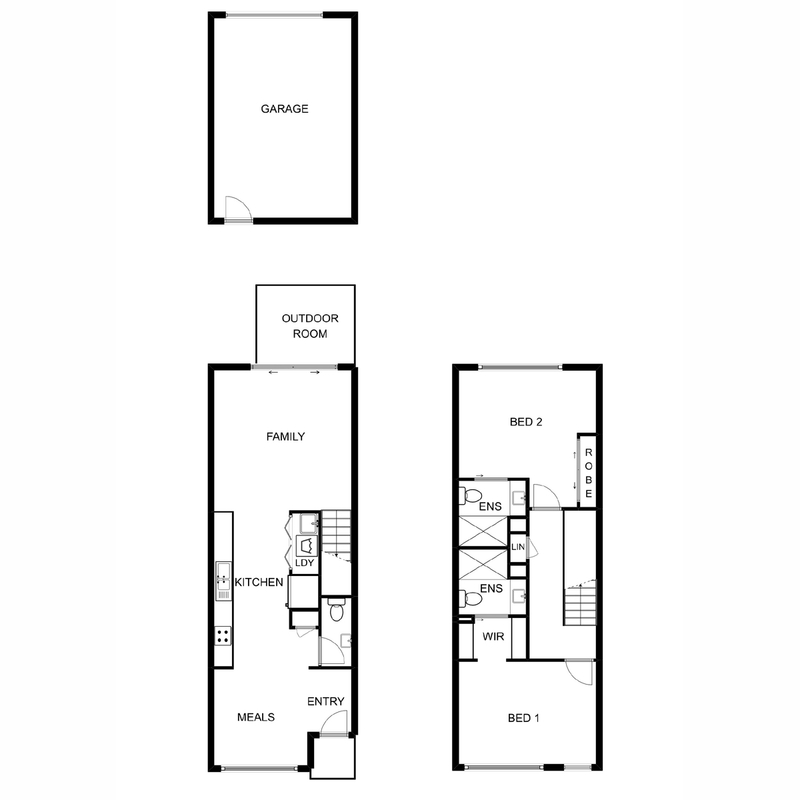 The single garage with remote opening is conveniently located with your own private door access from the yard. 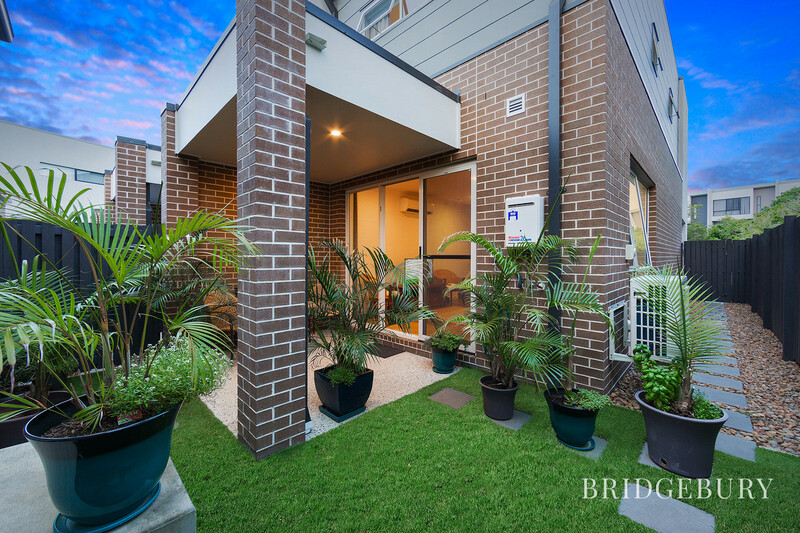 This beautiful property has been treated to Crimsafe doors to the front and rear, block out blinds throughout and the care that only a one owner occupied property can offer. Sola offers a convenient and modern lifestyle for those who wish to enjoy their downtime and be located so centrally to everything that North Lakes has to offer. The body corporate sits at a modest $55 per week and all properties are individually metred for all utilities. Sola is a Pet friendly complex. A sound investment purchase or maybe your forever home? 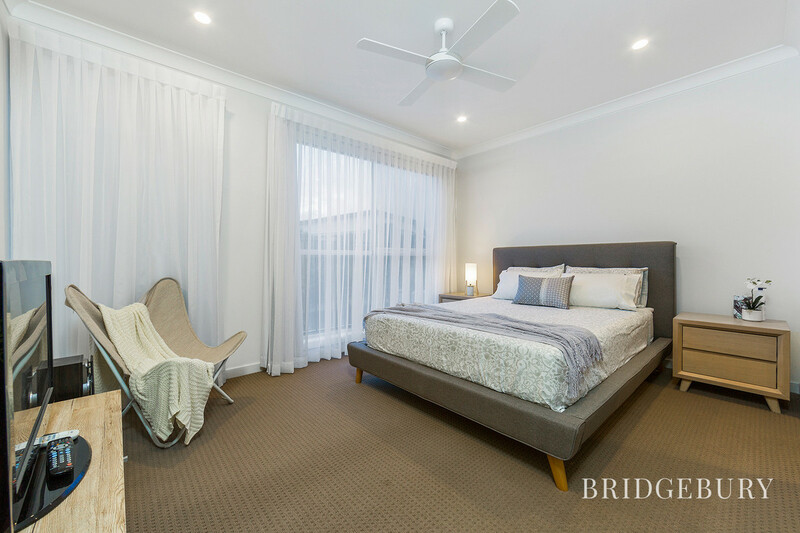 call David today to arrange a private inspection 0449 144 833. “Sola” caught my eye with its modern design and ticked all the boxes I required in a home with Lake Eden at your doorstep. My daily walks are exhilarating taking in the beauty nature has to offer. You will love “Sola” and much more.